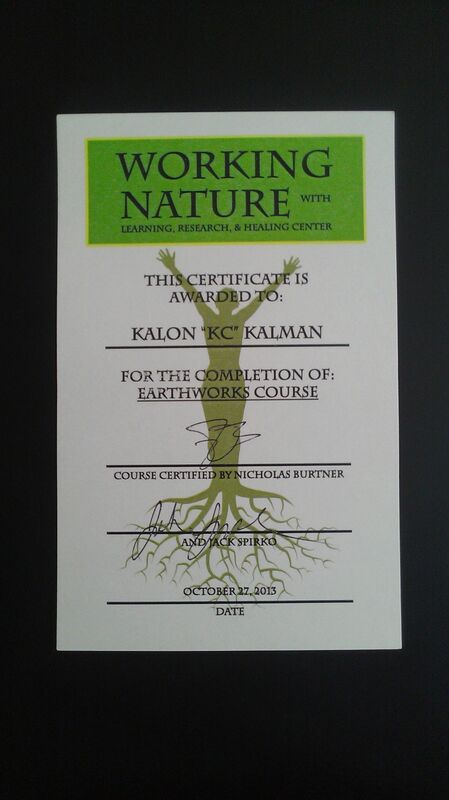 My name is Kalon Kalman, but I go by KC. I made this site to follow my permaculture journey. I first learned about permaculture from Jack Spirko with http://www.thesurvivalpodcast.com. Jack has a solutions based podcast that teaches people to be self-reliant. 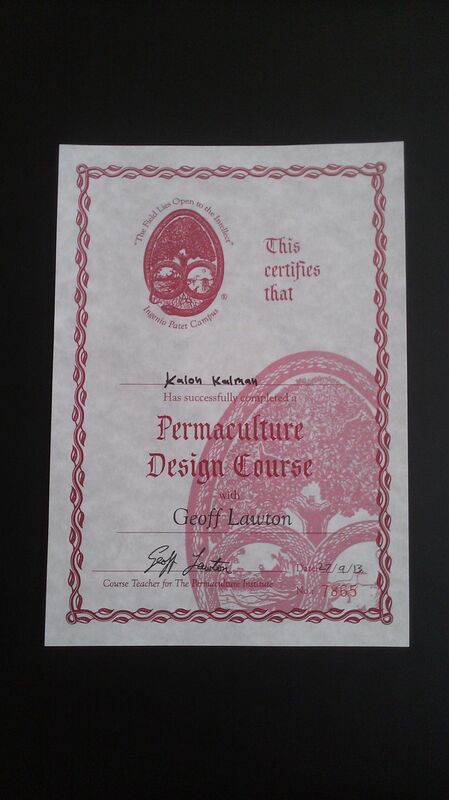 Jack partnered with Geoff Lawton to teach an online PDC (Permaculture Design Course). I took the online PDC In May 2013 and completed it at the end of September 2013. I was very excited to receive my certification mid-October 2013. I live just north of Austin on a 5 acre homestead. I first purchased the land in February 2012. In September 2012 I started to build the house and it was completed in April 2013. After I moved in I started to tame the land. The landscape was very damaged from overgrazing and burn piles. After receiving my certification I felt confident in applying this knowledge in designing and repairing my property. This website will serve as a log to chronicle my experiences. 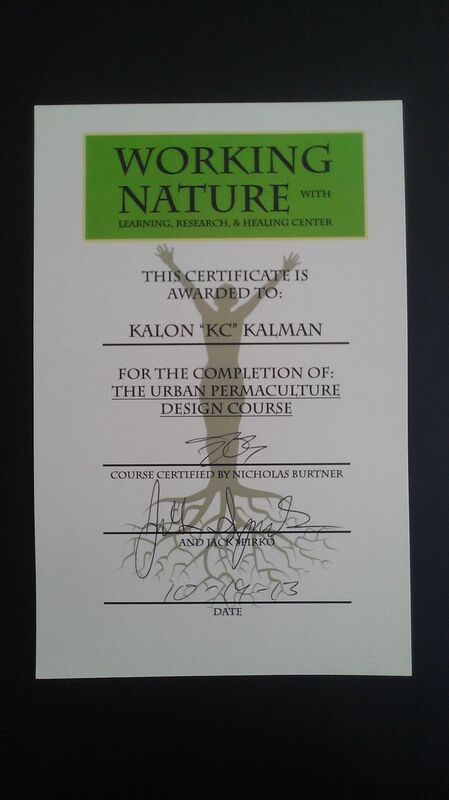 In gaining my certification as a Permaculture Design Consultant, I now have the knowledge to help other people. I can now design properties into abundance. Imagine the freedom enjoyed by people able to grow their own food. Categories: Certification | Tags: Introduction, PDC | Permalink.